Please join the Wharton Retail Network for a planning meeting on events for the next twelve months. We welcome alumni who work in fashion, food and beverage or hospitality. We will divide into sector focused groups to help focus discussion and identify specific events that would appeal to each group. If you would like to help plan and execute these events, please send a brief bio to WhRN@whartonny.com. 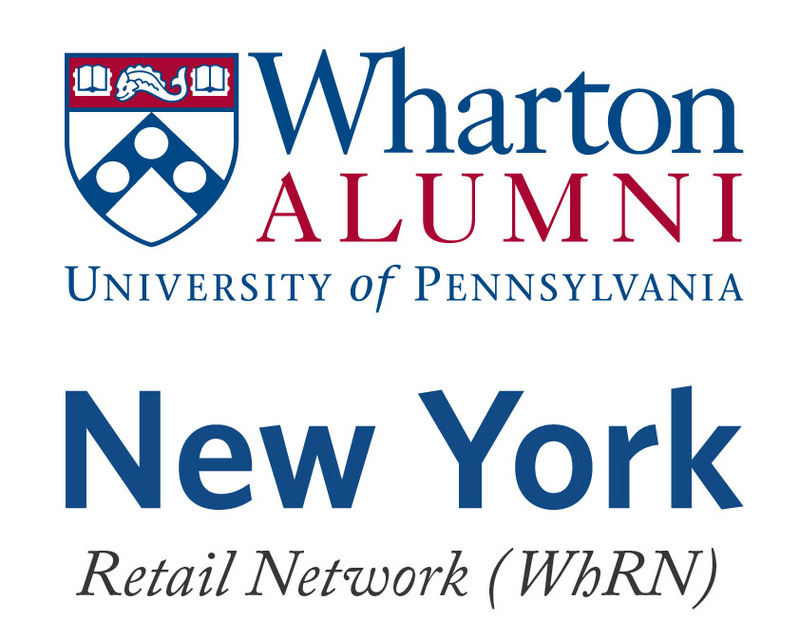 To register for this event, please contact whrn@whartonny.com and include a brief bio. Registration is subject to availability and will close on Friday, April 13th at 4:00 PM - No Exceptions!